On the 13th Oct 2018 some of the best riders in the world made the Journey to Harrogate. The home of Yorkshire tea and now the home of The UK Flatland Championships. Get yourself a cuppa and try not to spill it. James White is a genius. 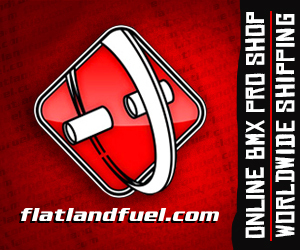 This entry was posted in Edits, News and tagged The Stars of The UK Flatland Championship by Effraim. Bookmark the permalink. Absolutely amazing Amos. Whiteski is a genius, love this stuff. Definitely something to do at each UK Champs going forward this is so funny! Nice one James. I’m dying- from embarrassment and laughter. Genius! Oh my word….! This..this is just amazing! So funny! James White you are a total legend!! Whats the matter? Huh?! Pmsl pmsl..
hahaha, this is going to be tough to top! So funny. Whiteski’s my hero. I’m going to copy his instagram name.